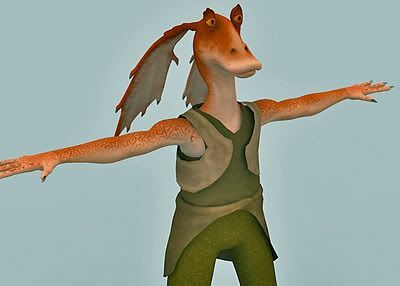 Jar Jar Binks is a fictional character from the movie Star Wars. The purpose of the character in the movie is mainly as a comic element. 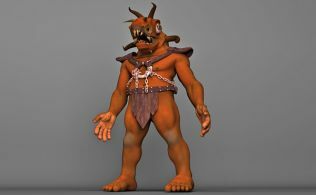 This model of Jar Jar is a detailed high resolution model. Included all textures and materials. 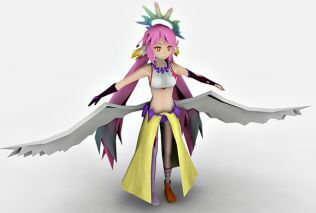 Quality 3d model for rigging and animation.